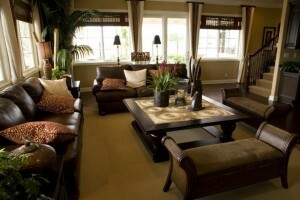 A living room is undoubtedly the most popular space in any home and the most important one too. In majority of the homes across Pakistan and other counties, the living room serves as a hub of family activities. This significant part of a home therefore, requires proper designing and furnishing to ensure 100% comfortable living for the dwellers. 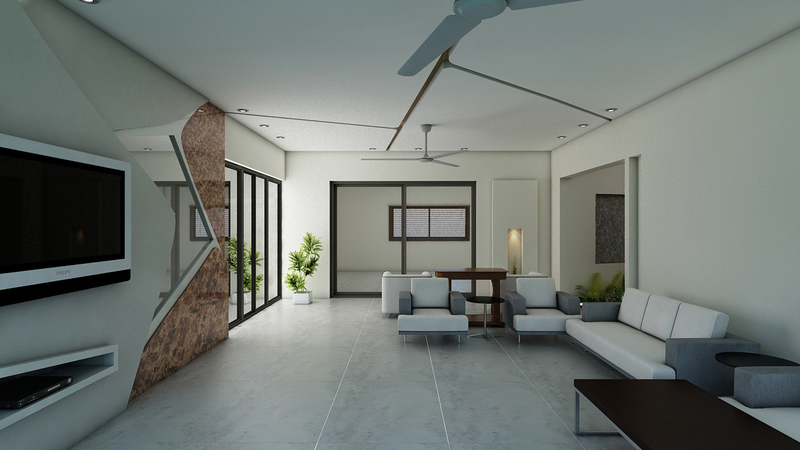 This is why, when it comes to modern house construction in Pakistan, people prefer to hire professional interior designers and decorators, so they can have welcoming and noteworthy rooms. Psychologists around the world are of the opinion that colors affect moods and behaviors of people living in a home. If a home has minimal lighting and stays dark most of the time the people living in it would probably become sad and pessimistic, whereas a bright-themed house, where natural light can freely flow in and reflect, will keep residents happy and optimistic. Majority of the interior design and architecture companies in Pakistan like Amer Adnan Associate® recommend their clients to pay high attention to designing and furnishing of living rooms. Here are a few things that you need to be keep in mind to have a best living space. The use of darker woods in a living room would have a significant impact on the environment. As dark woodwork gives a big, heavy and more dramatic look therefore, they you should look to use it in large living rooms. In case, your living room is not too big, then opt for the lighter shades of wood. Do you know transparent furniture adds great value to your living room by giving the illusion of light and space even in the smallest spaces? The glass or mirrored furniture is one of the best choices for small-sized living rooms. 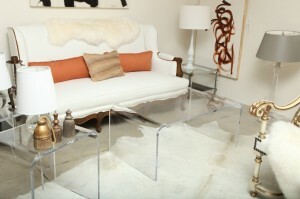 Besides this, you can also get clear acrylic furniture for your space. The highlight of using transparent furniture is it gives you the freedom to choose any theme color for your living room. The flawless blend of wood and faux/genuine leather can help you make a statement. 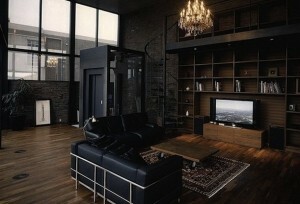 The use of leather in living room décor gives you a chance to add that fairly minimal bachelor pad look. While, the use of different textures together with plain or geometric textiles and backgrounds would depict your excellent taste. Moreover, the rugs, curtains and other soft furnishing accessories can help you maintain the balance to create that bachelor look in your living room. The clutter diminishes your living room’s size making it look smaller than usual and less practicable. This is why expert interior designers strongly recommend clients to make use of every available inch of a living room. Adding cabinets and storage spaces in the room would not only help you reduce the clutter, but also allow you to make full use of the space. 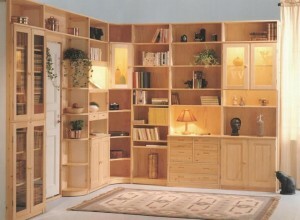 More importantly, it will ensure that you’ll have a 100% breathable living room instead of a messy one. Apart from some crucial elements discussed above, regarding living room furnishing and décor, there are many other important things as well, that need to be considered before you finally get into the driving seat. You can consult your interior designer in Pakistan to get acquaint with these elements.